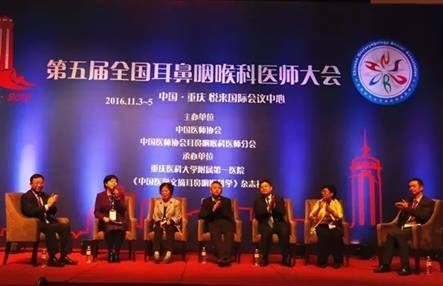 On November 3rd to 5th 2016, The Fifth National Annual Meeting of Chinese Otolaryngologists held in Chongqing. 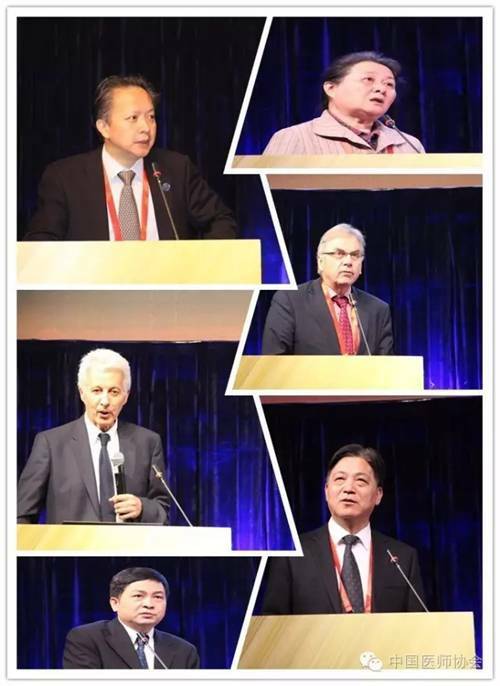 Yang Min, executive vice president and secretary-general of CMDA, Han Demin, Chinese academy of Engineering and president of Otolaryngology Doctor Association of CMDA, Ren Guosheng, Dean of he First Affiliated Hospital of Chongqing Medical University and otolaryngology experts and scholars from home and abroad attended the meeting. 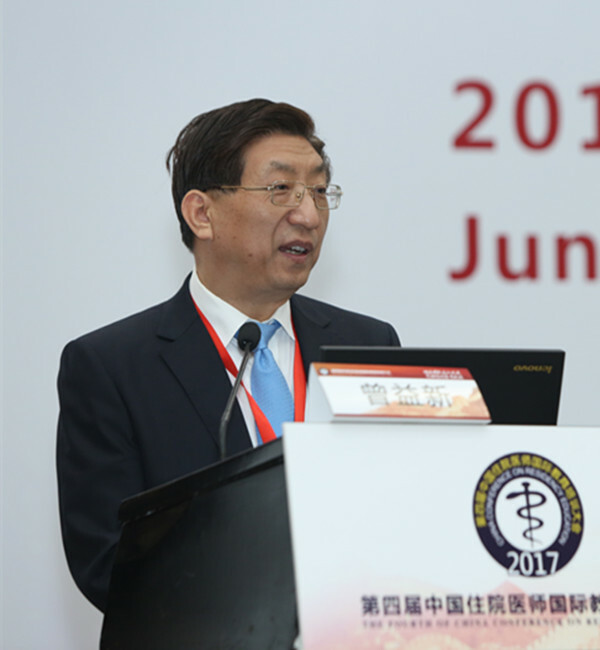 The conference will be pided into children’s otorhinolaryngology field, ear, head and neck surgery credit and fine courses sub-venues. 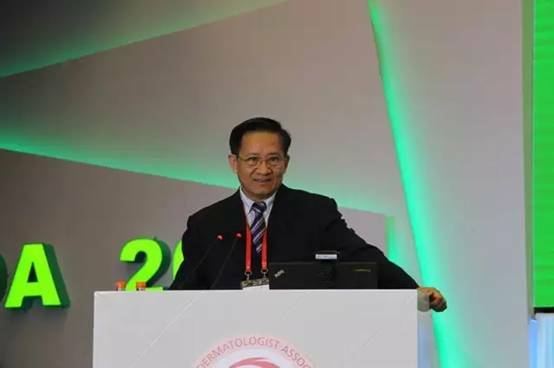 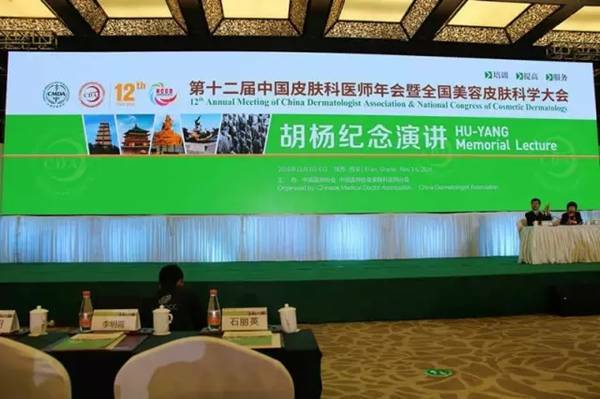 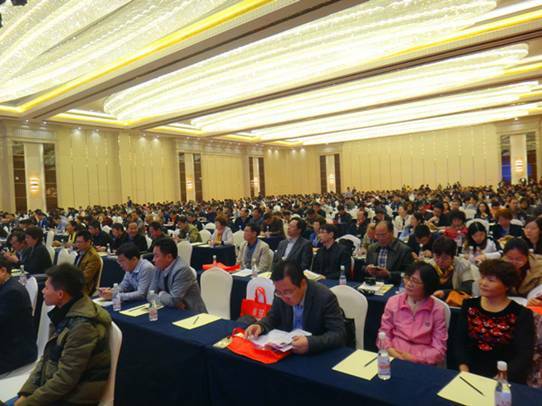 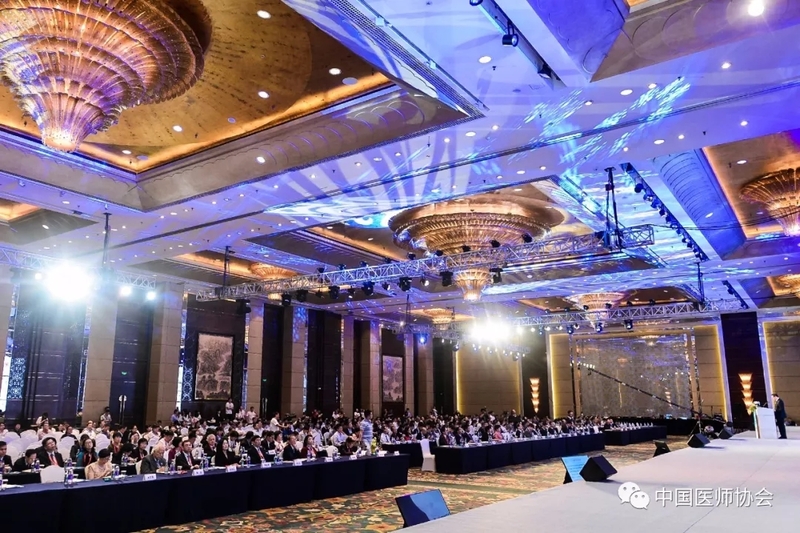 The 12th annual meeting of Chinese dermatologist of CMDA was held in Xi’an, more than 8000 domestic and foreign dermatologists participated in the general assembly. 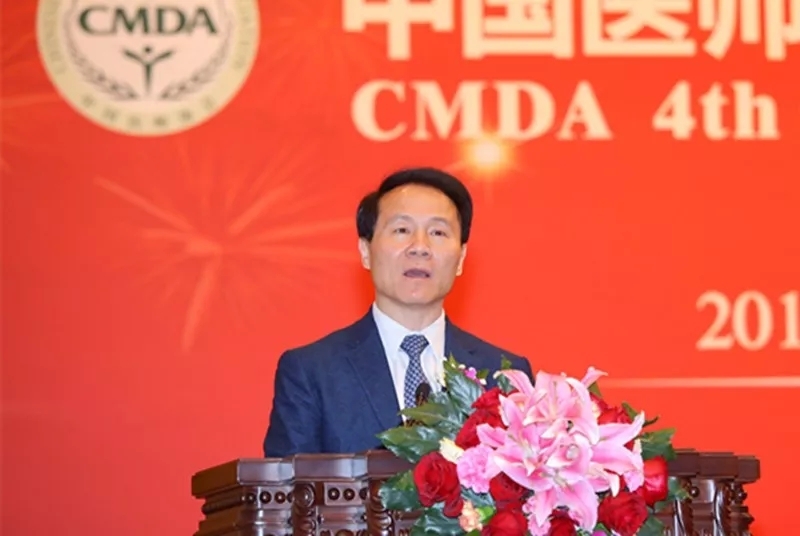 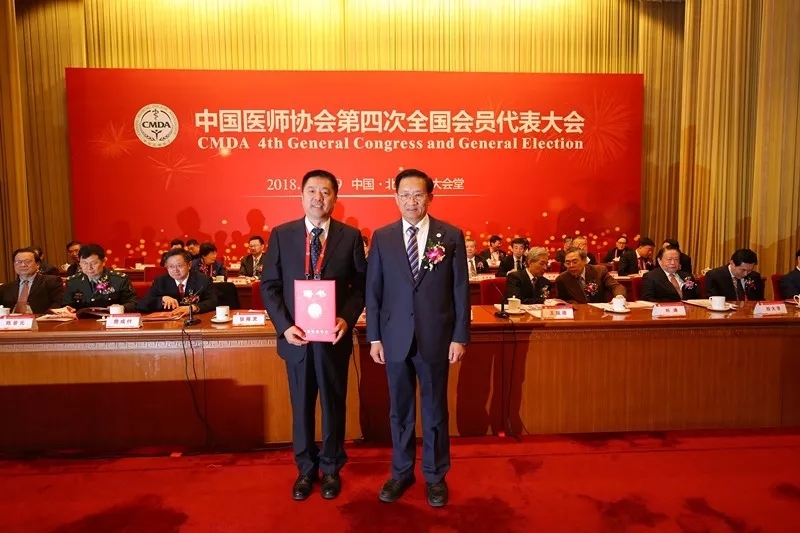 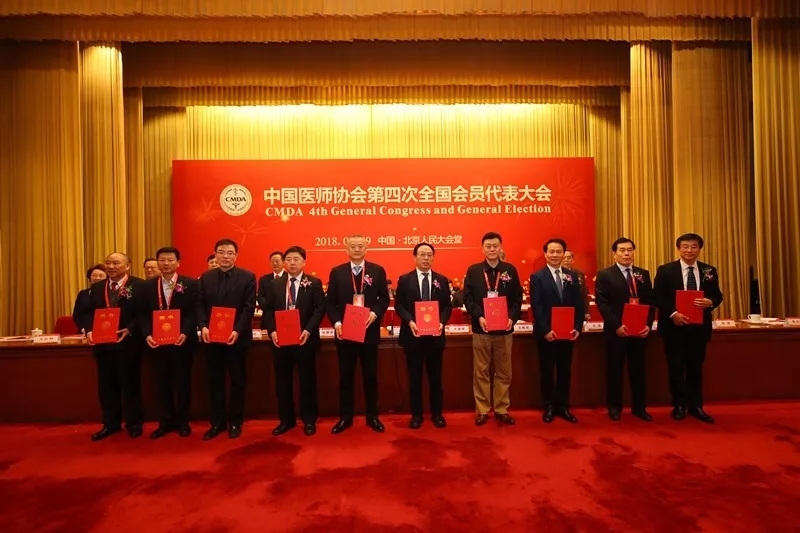 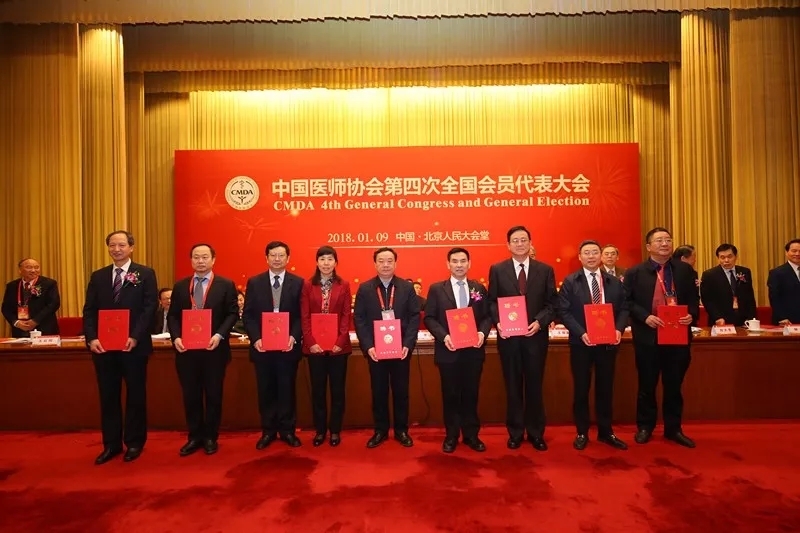 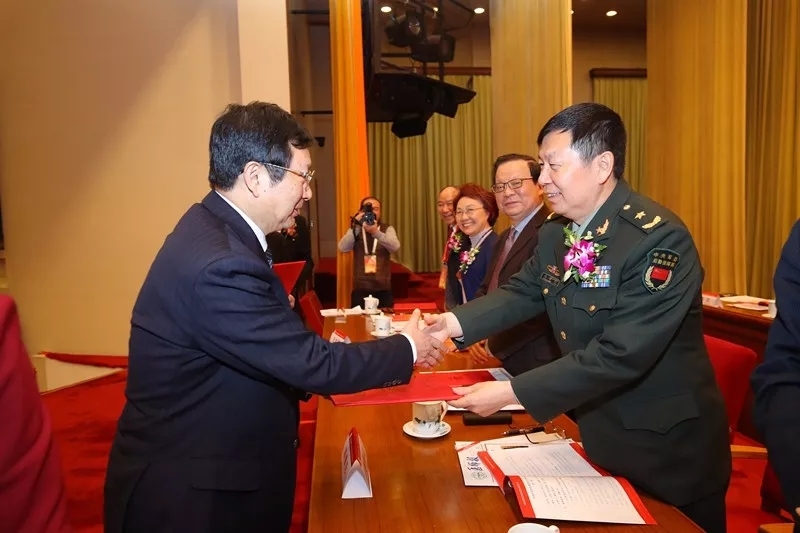 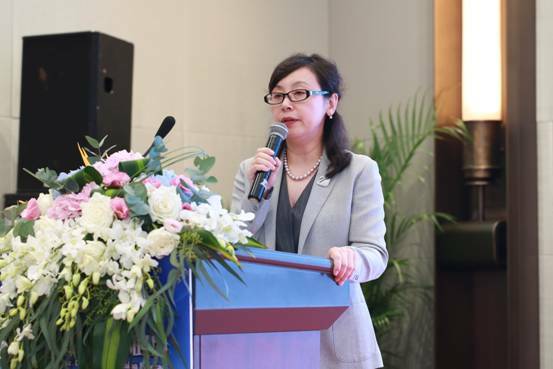 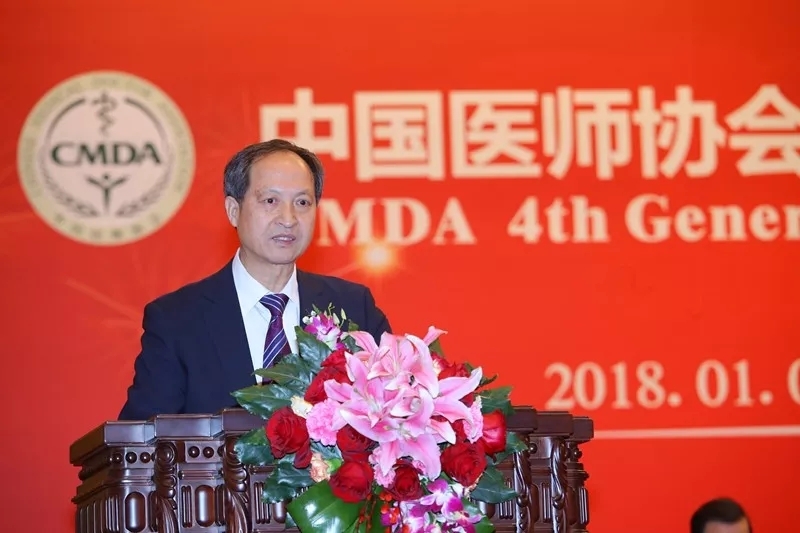 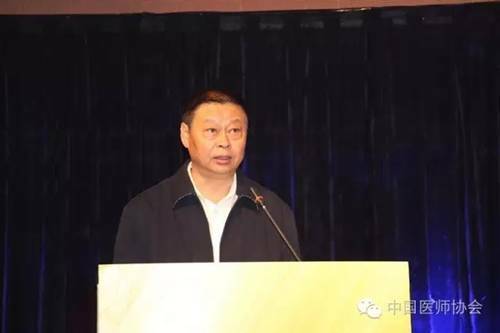 Zhang Yanling, chairman of CMDA, Yuan Yaming, vice president of CMDA, Li Ruoyu, Chairman of dermatologist association of CMDA, Katz Steave, National Joint Musculoskeletal and Skin Diseases Institute of U.S.A , as well as more than a dozen North American, Japanese experts attended the meeting. 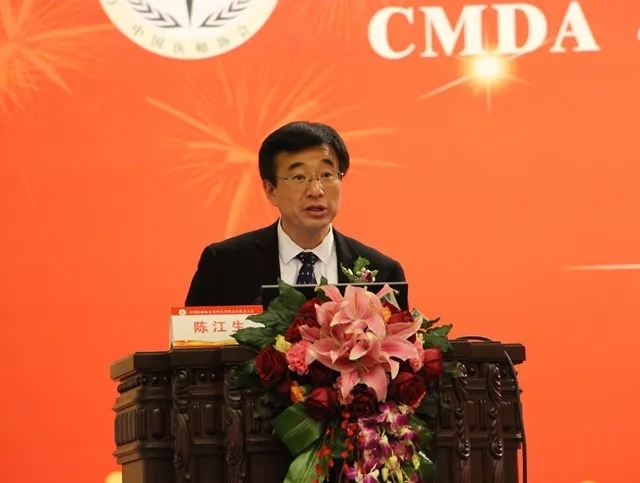 The annual meeting of Chinese dermatologist of CMDA has been held so far 12 times. 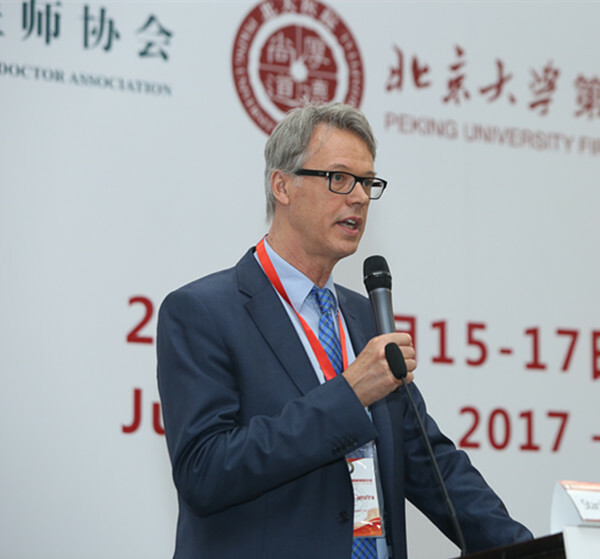 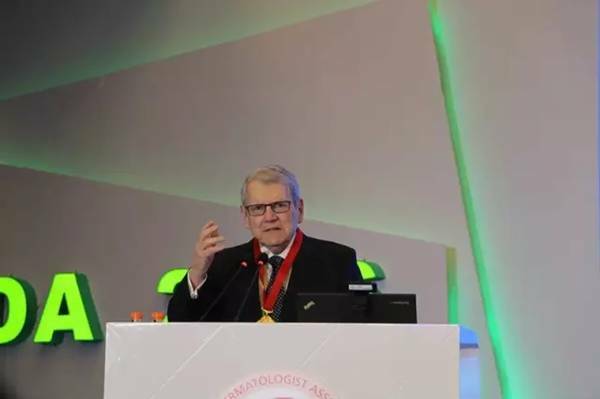 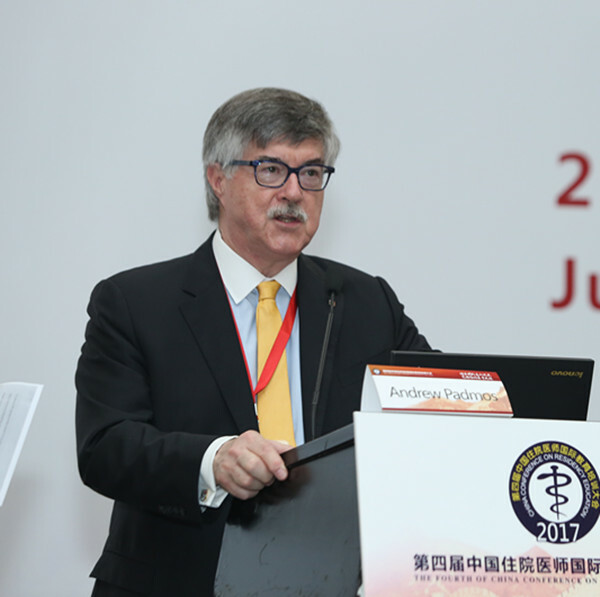 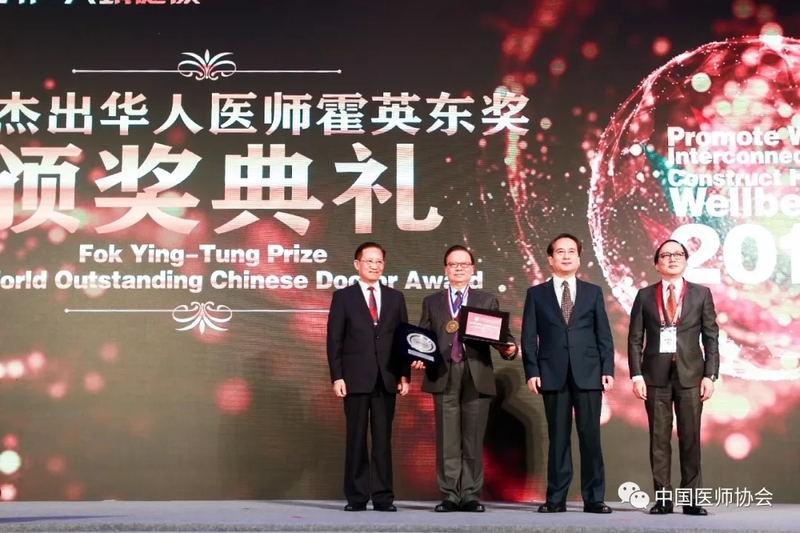 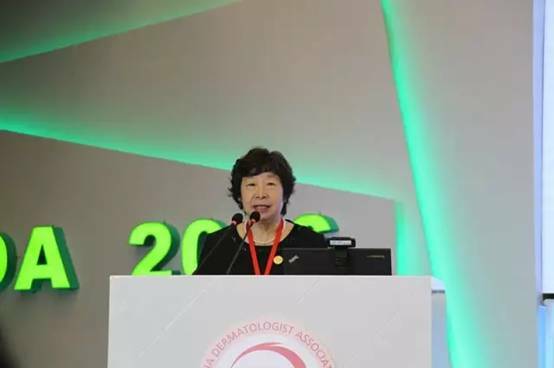 At present, the twelfth annual meeting of Chinese Dermatologist has become the largest academic event each year in China and the world’s third largest annual meeting of dermatology. 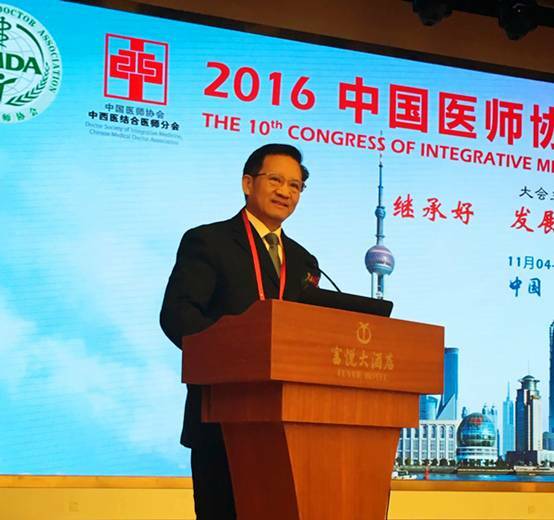 On October 22-23,2016, the Thirteenth Cosmetic and Plastic Surgeons Conference of CMDA was held in Zhengzhou. 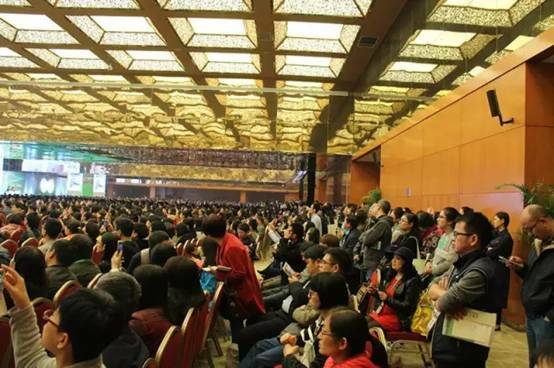 Nearly 2000 domestic and international beauty and plastic surgery experts and scholars attended the meeting. 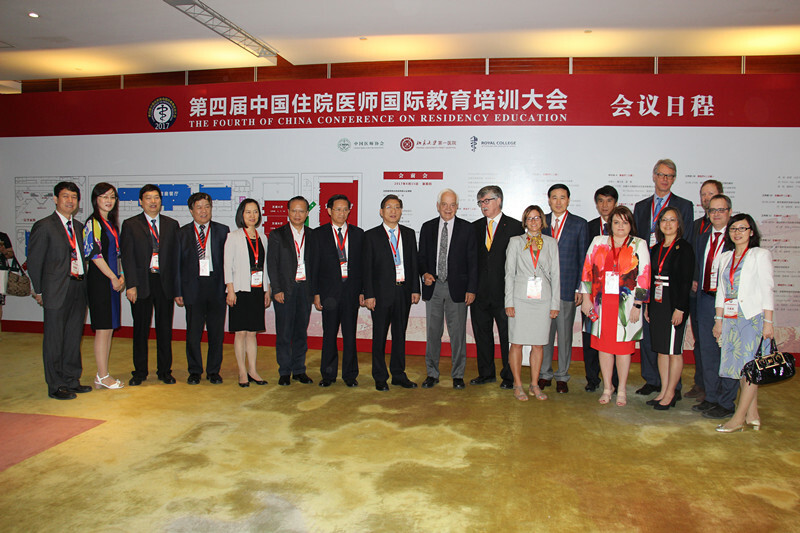 Yang Min, Executive vice president and Secretary General of Chinese Medical Doctor Association, Yuan Yaming, vice Secretary General of CMDA, Qu Jie, Deputy director of Henan provincial health and Family Planning Commission, Wang Wei, Vice president and Secretary General of Henan Provincial Medical Association, Xia Zhaofen, member of Chinese Academy of Engineering and director of burn surgery of Second Military Medical University Changhai Hospital, Wang Jiaxiang, First Affiliated Hospital of Zhengzhou University, vice president of First Affiliated Hospital of Zhengzhou University and Liu Linfan, director of plastic surgery of First Affiliated Hospital of Zhengzhou University attended the meeting. 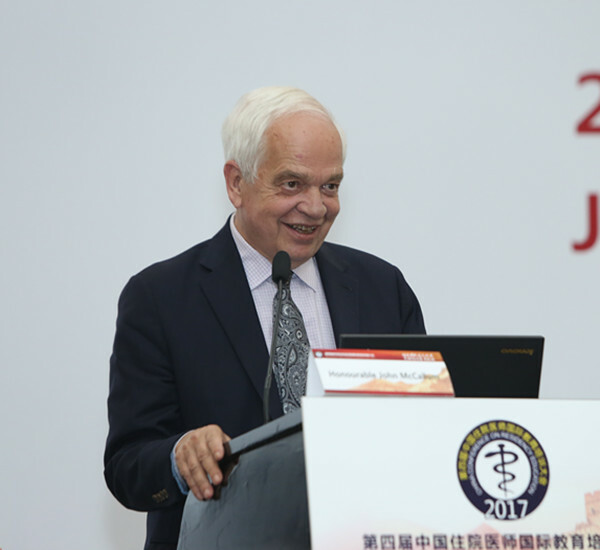 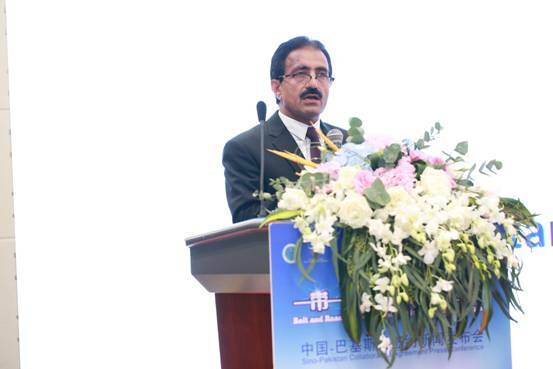 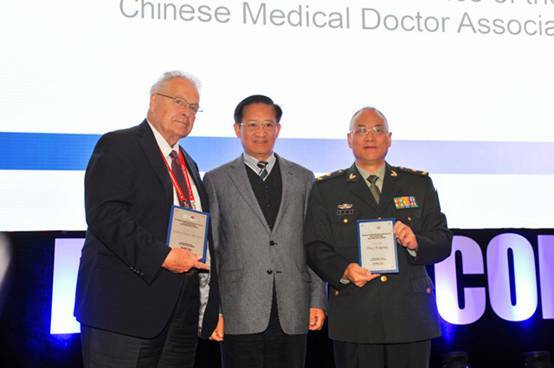 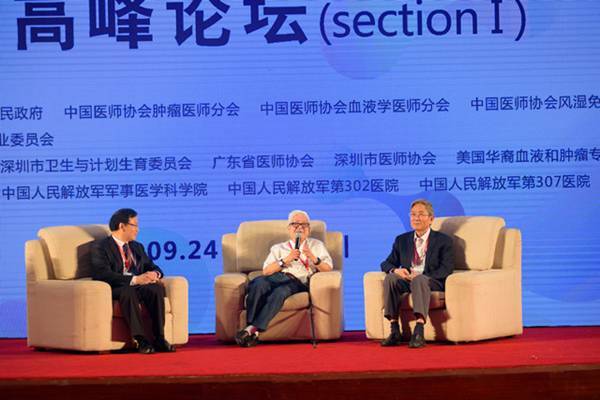 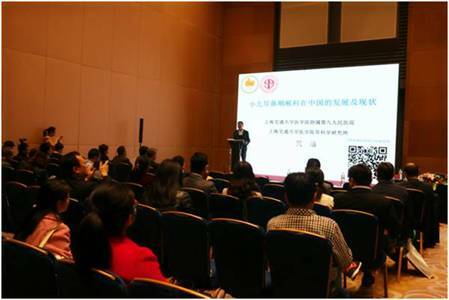 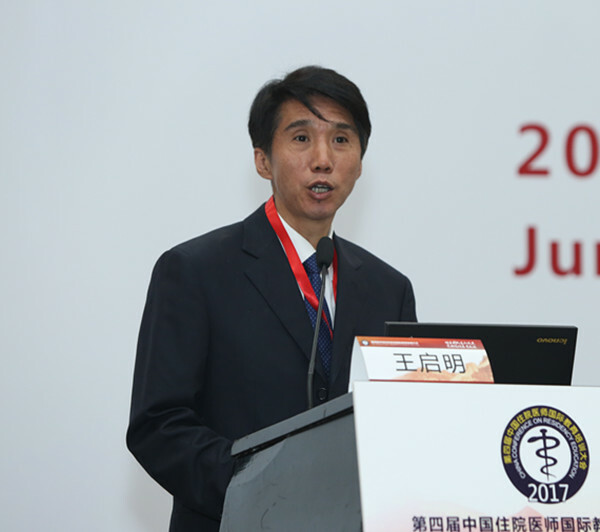 Jointly organized by Chinese Medical Doctor Association, endovascular Specialized Committee and Vascular surgery of Changhai Hospital, Affiliated Hospital of Second Military Medical University, 2016 International Intracavitary Vascular Congress and Academic conference of endovascular Specialized Committee of CMDA were held on Oct. 13-15,2016. 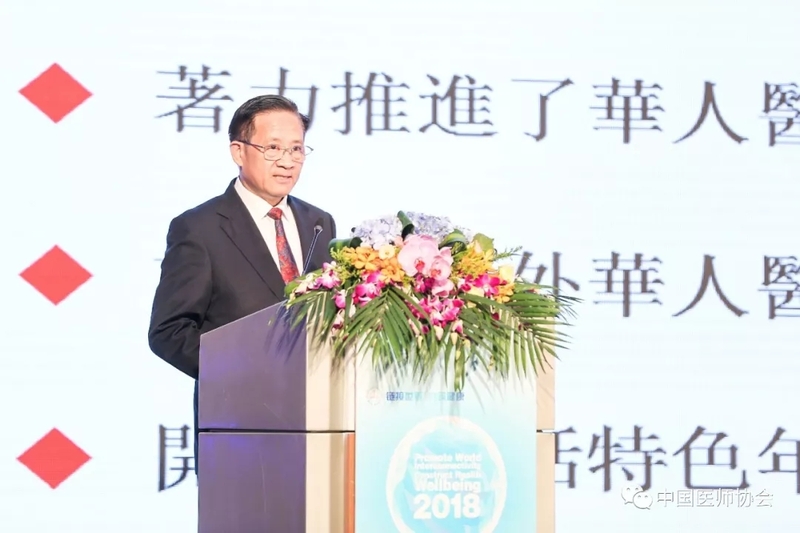 Zhang Yanling, President of CMDA, Wang Shenming, Chairman of Vascular Surgery Study Group of CMDA, Wang Yuqi, President of Zhongshan Hospital Affiliated to Fudan University, Chen Zhong, Chairman of Vascular Surgery Surgical Branch of CMDA, He Xiang, The Minister of science and research, Second Military Medical University and more than 2,000 Chinese and foreign guests from various provinces, municipalities and autonomous regions and the United States, Europe, Australia, Japan, Korea and other countries attended the meeting. 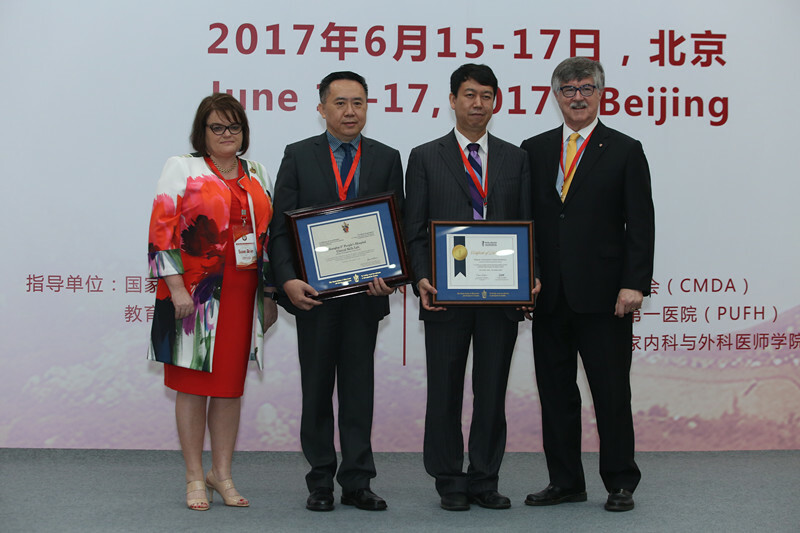 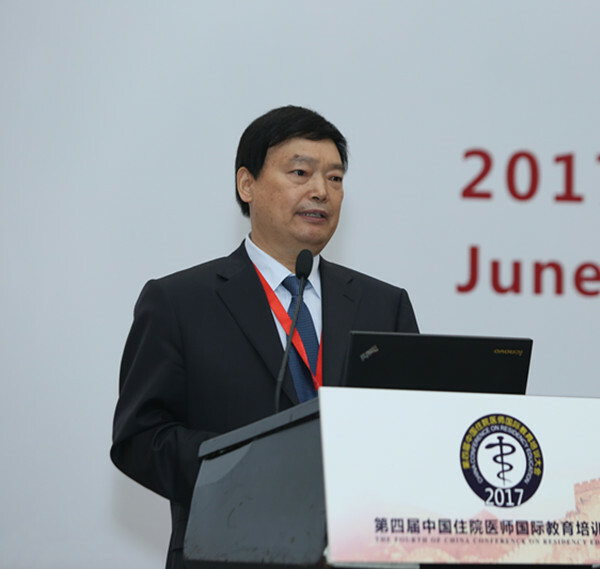 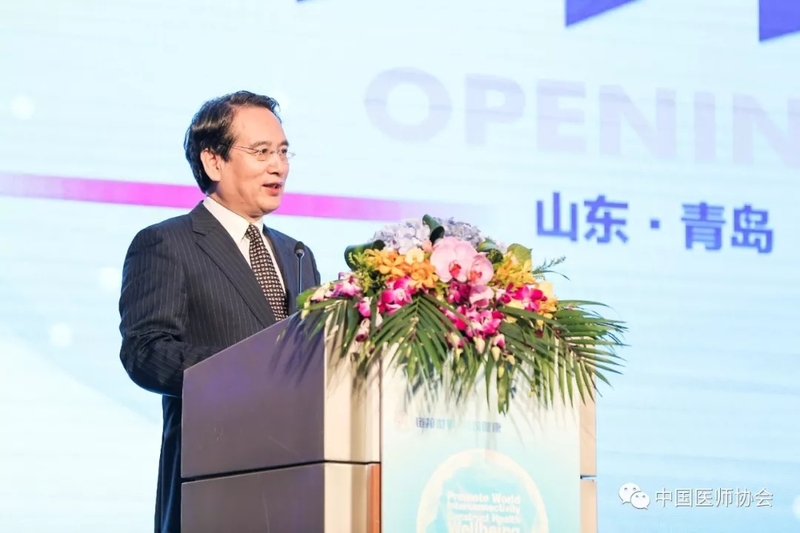 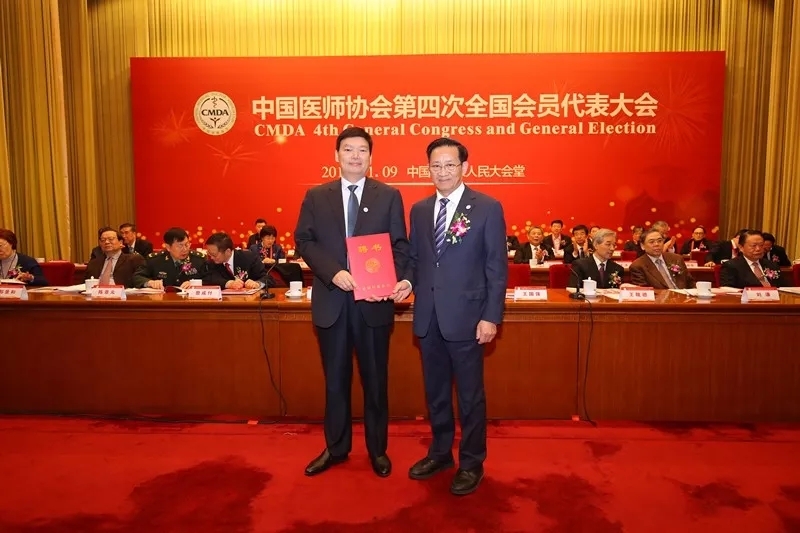 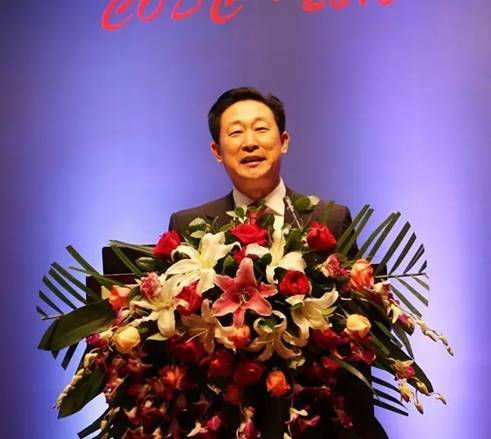 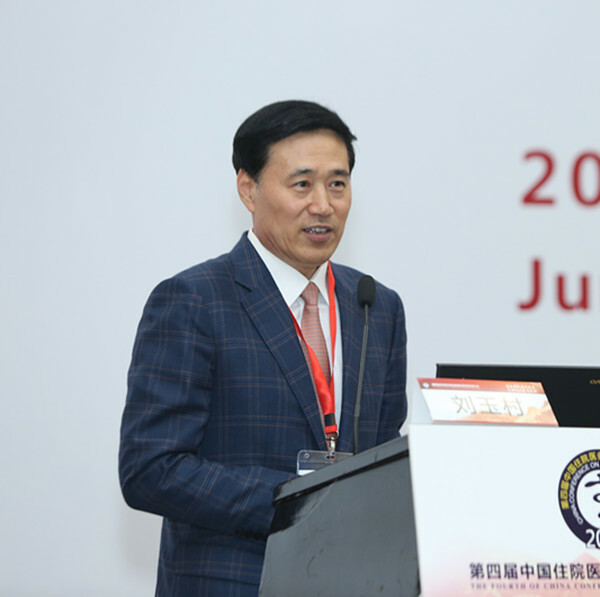 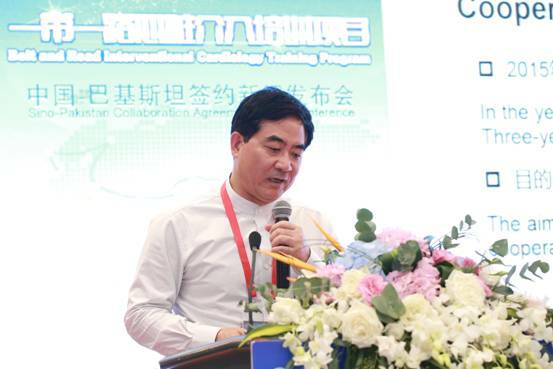 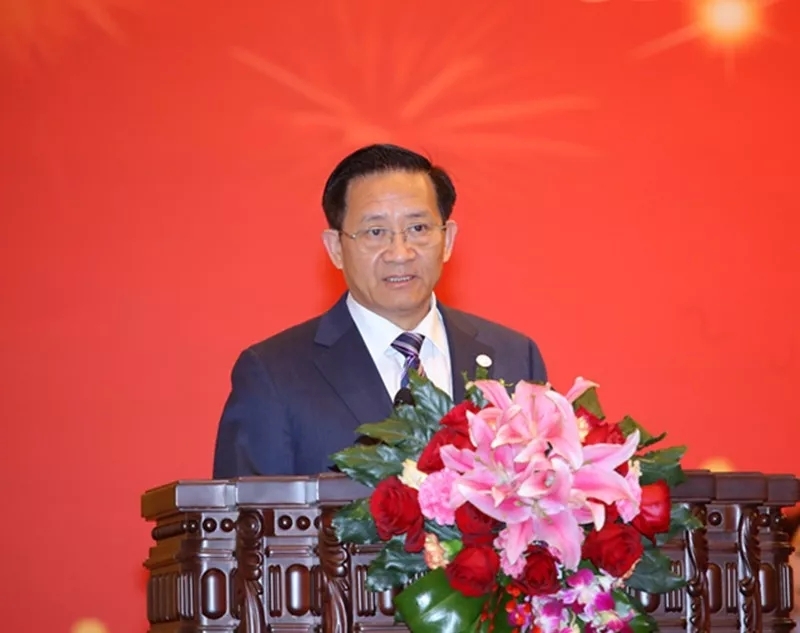 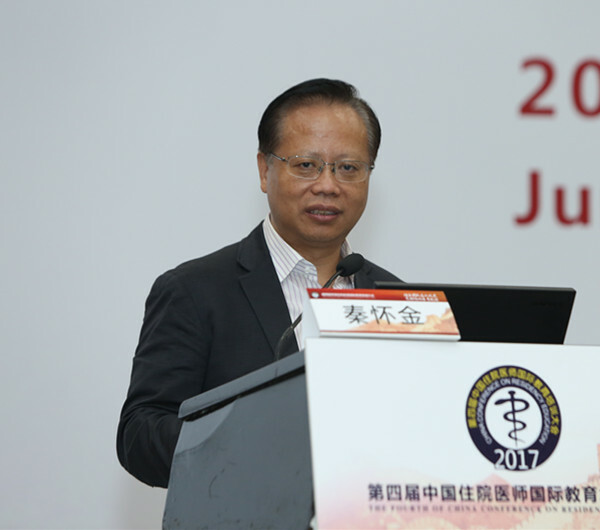 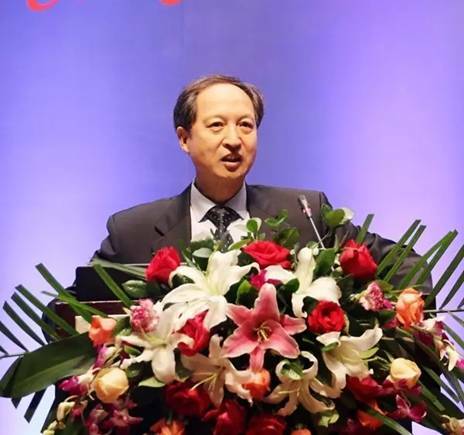 The opening ceremony was hosted by Jing Zaiping, President of the General Assembly, chairman of endovascular professional committee. 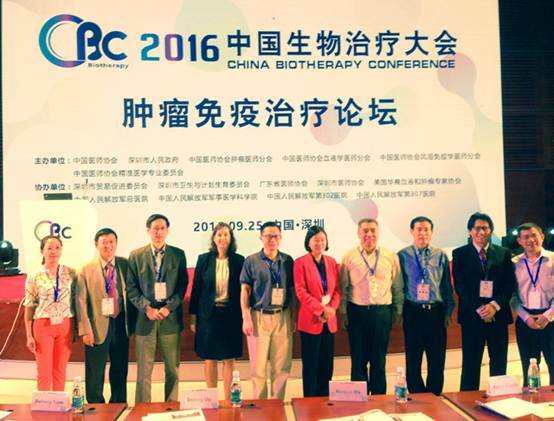 On September 23-25, 2016 Chinese Biological Therapy Conference was held in Shenzhen. 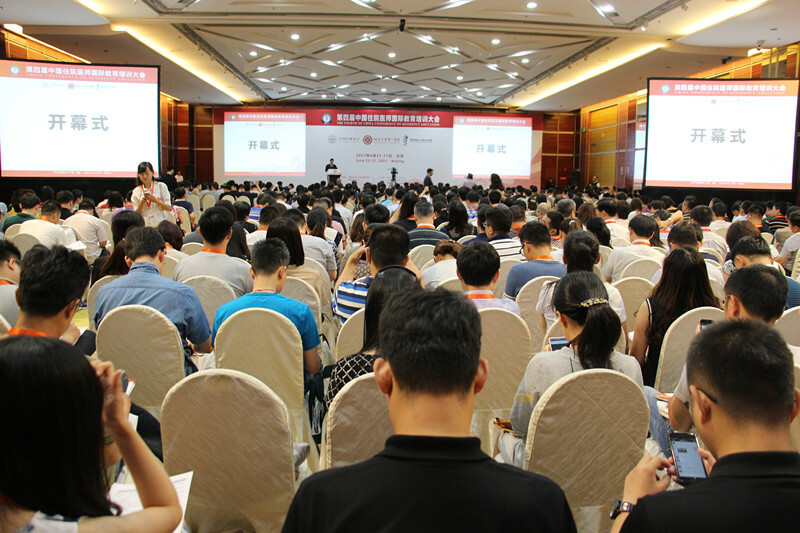 The theme of the conference is “Responsibility, Vision, Breakthrough and Development”. 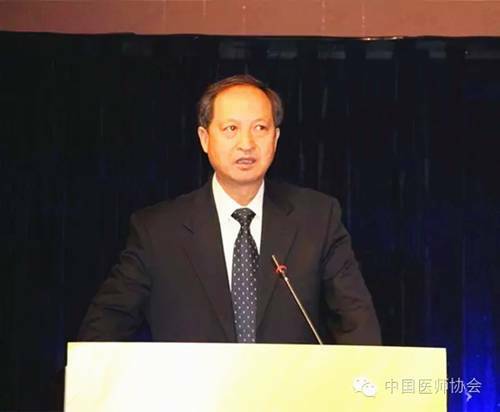 Wu Zuze, member of Chinese Academy of Sciences served as President of the General Assembly. 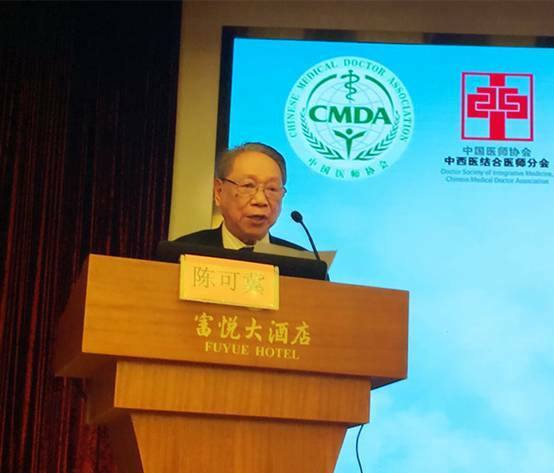 Lin Shuguang, Vice president of Chinese Medical Doctor Association, Liu Sheng, Deputy Secretary General of Shenzhen municipal government, Xie Qilin, Deputy Secretary General of Chinese Medical Doctor Association, Ye Jiande, Director of Shenzhen Trade Promotion Committee and relevat experts and leaders attended the meeting. 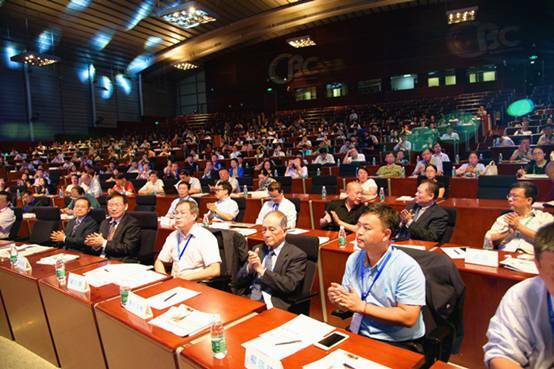 This Congress attracted a new generation of domestic biological treatment leaders and a large number of overseas experts and scholars from afar. 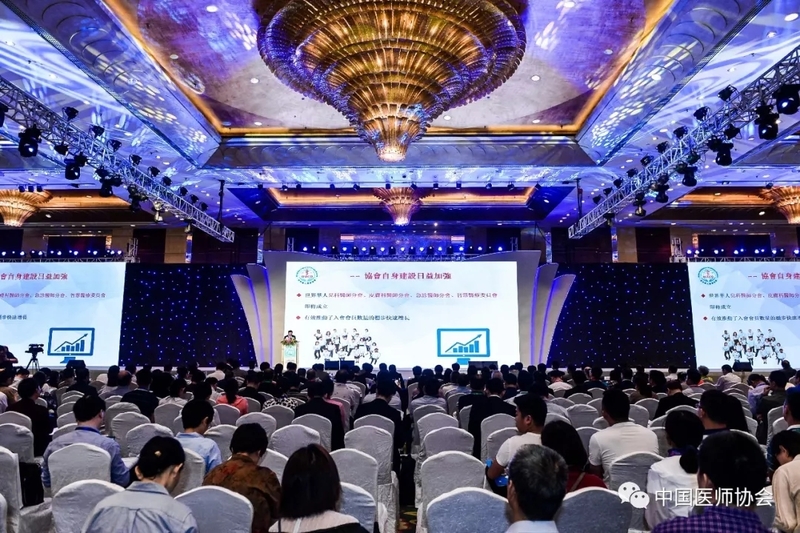 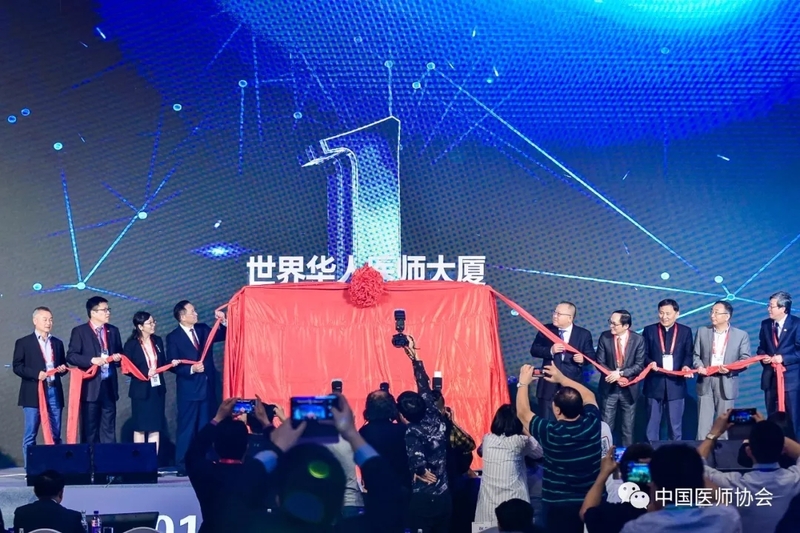 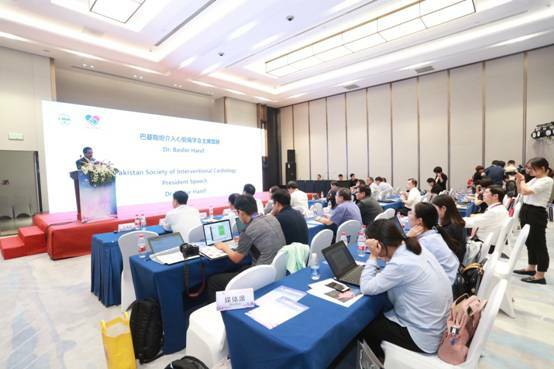 Besides, nearly one thousand well-known entrepreneurs in the field of biomedicine and all walks of life and other people also attended this conference. 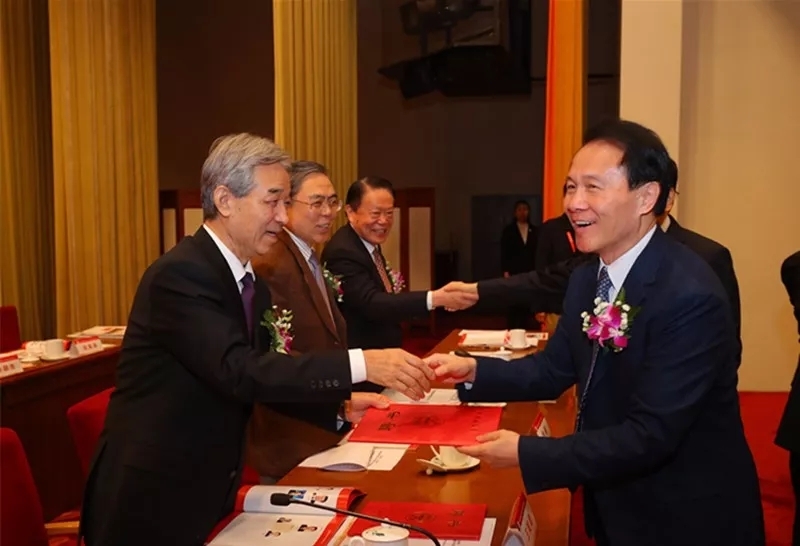 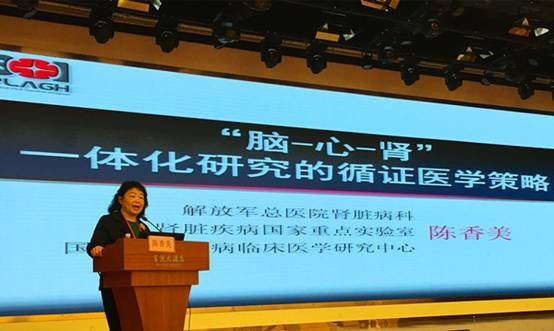 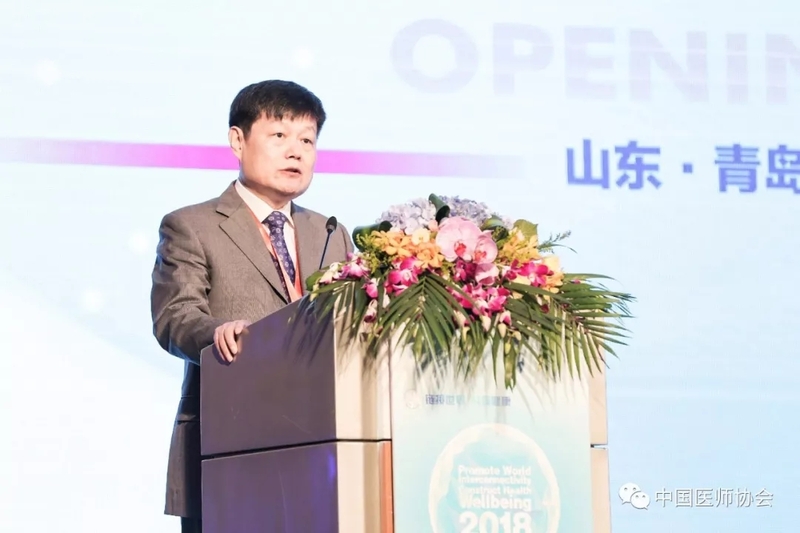 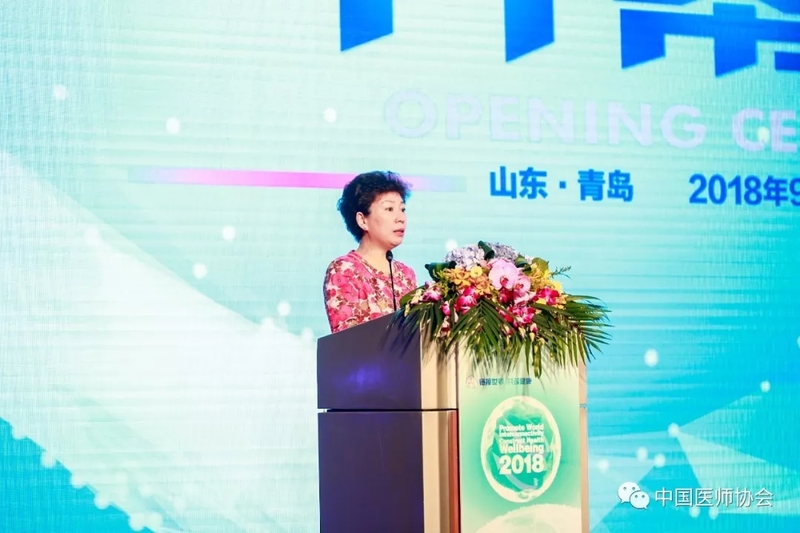 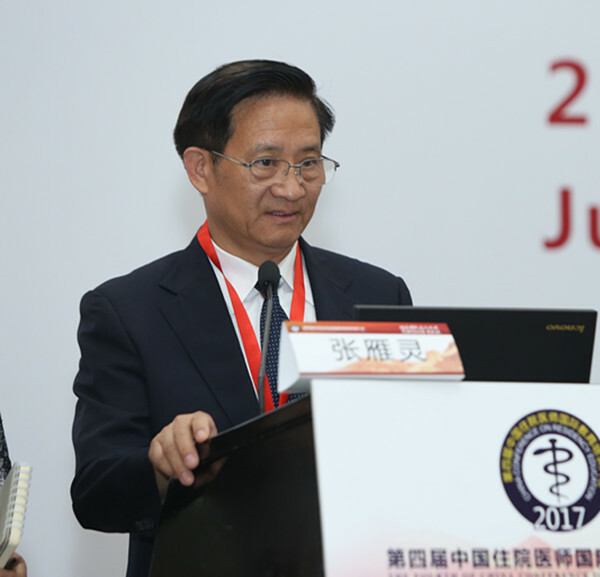 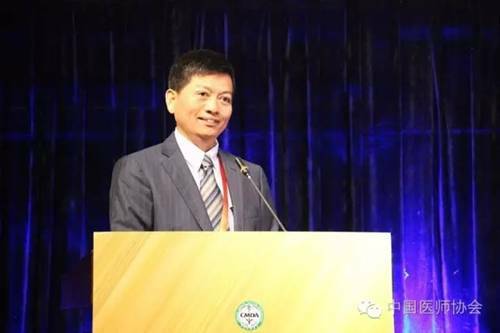 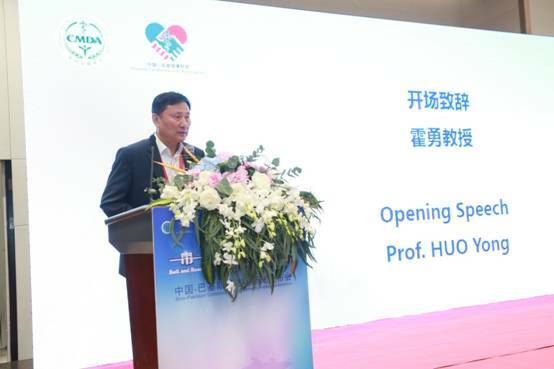 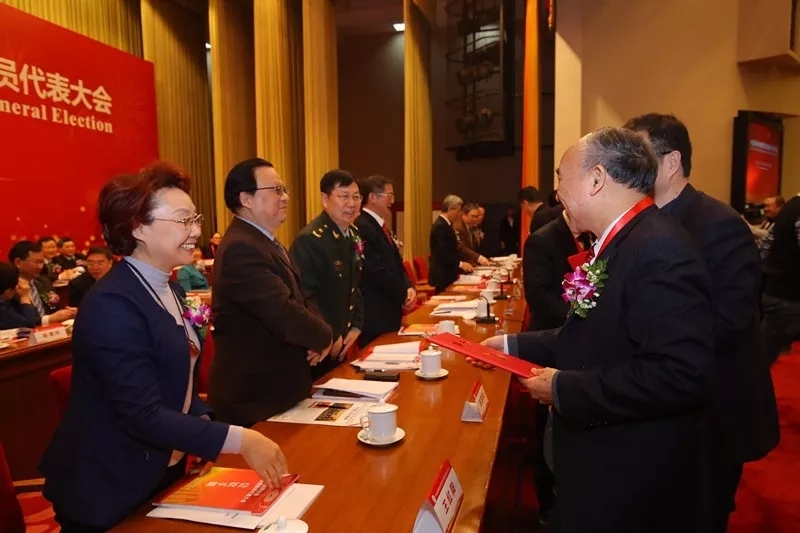 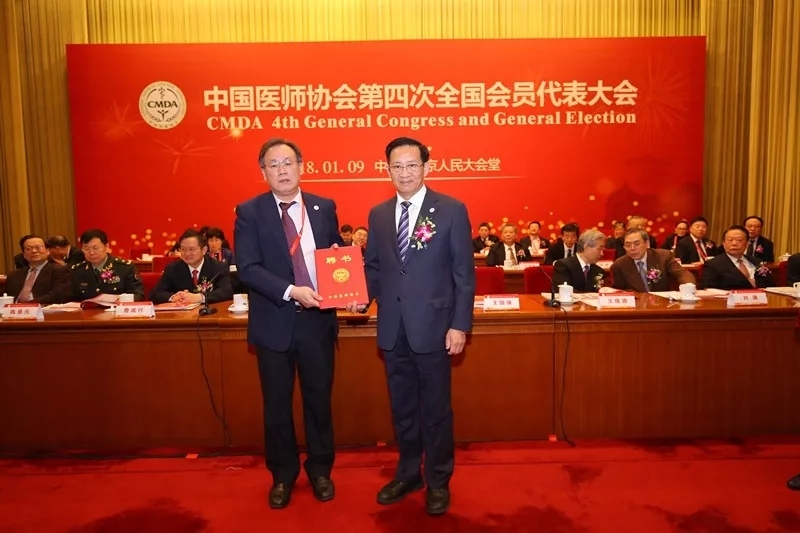 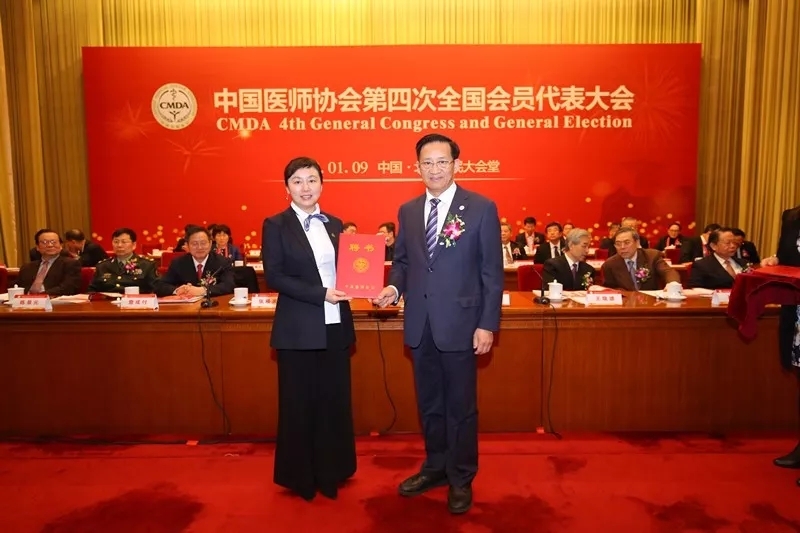 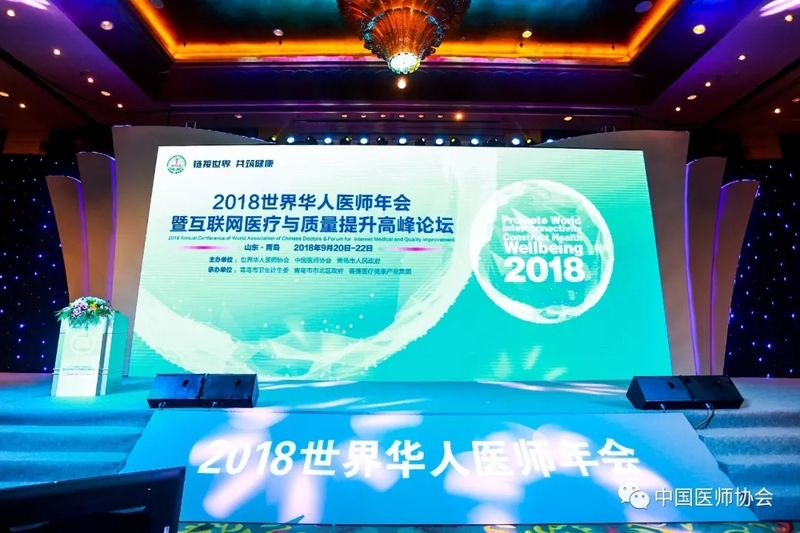 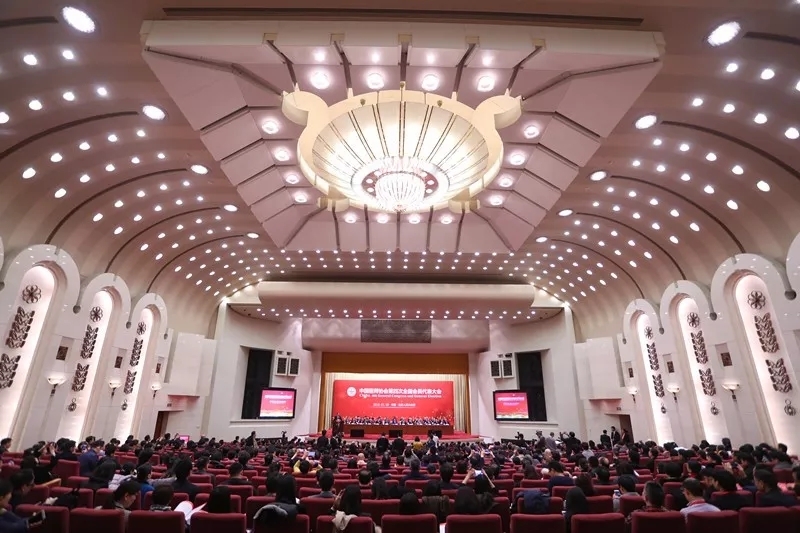 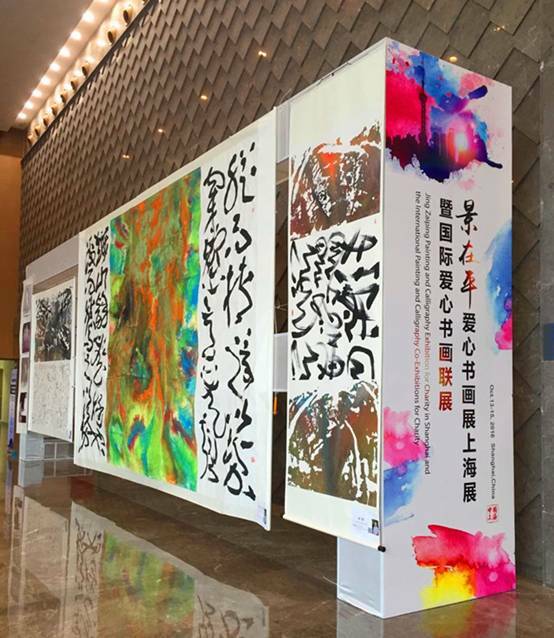 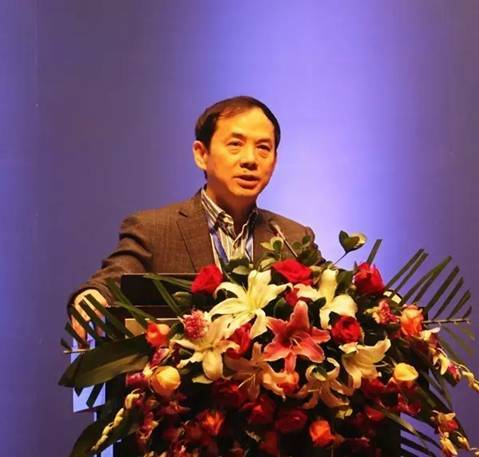 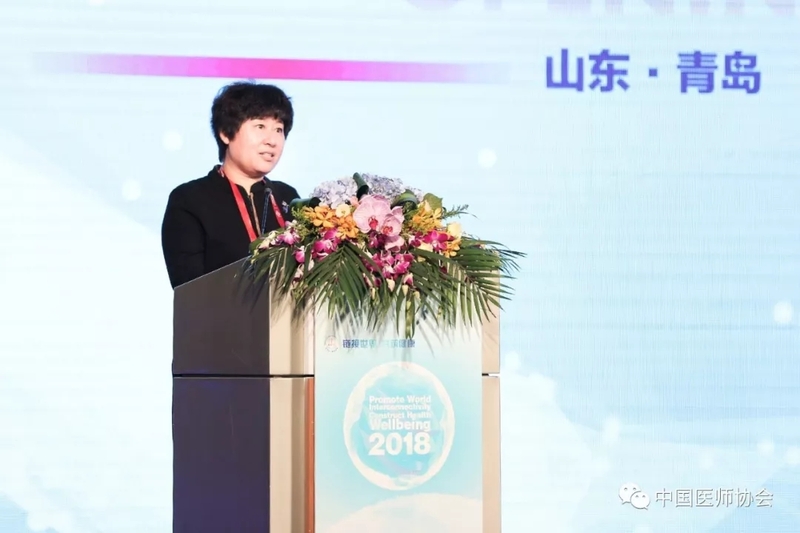 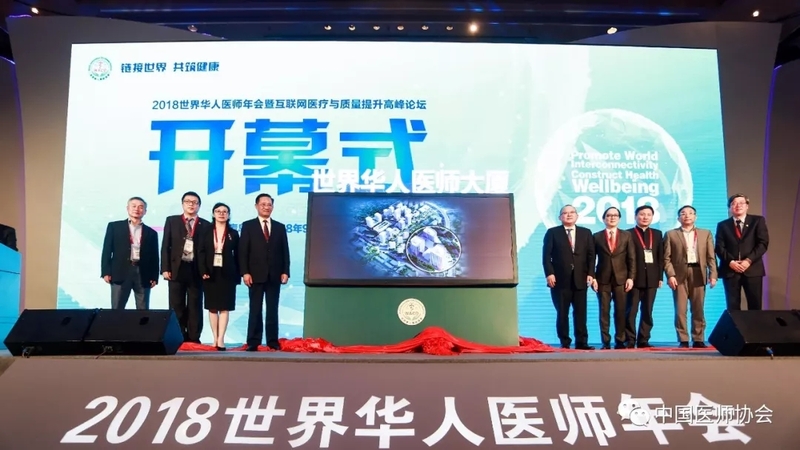 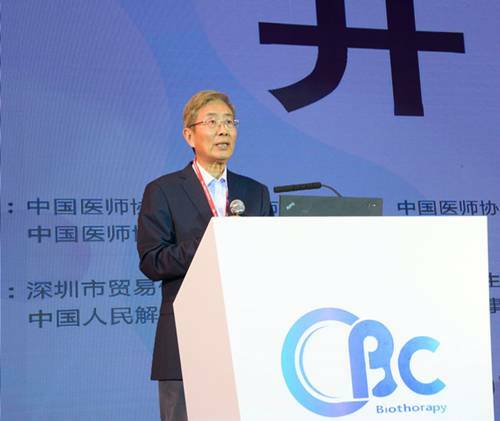 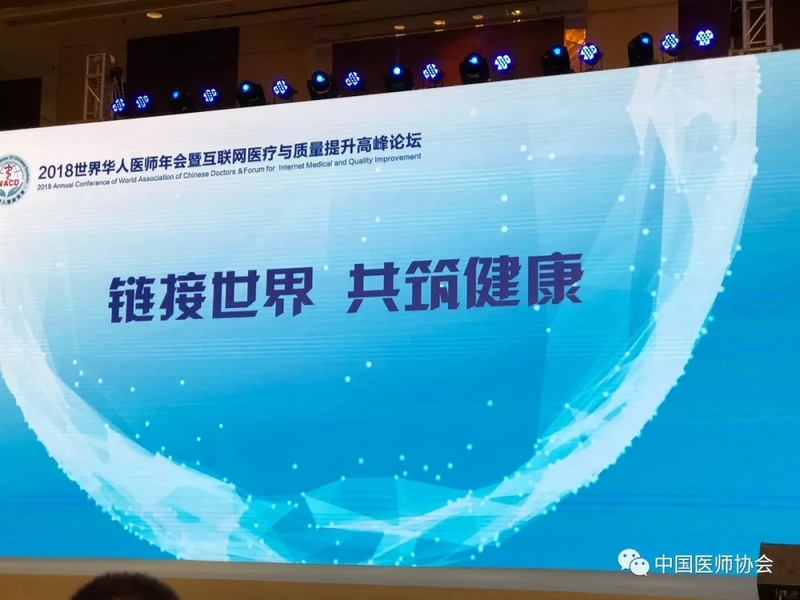 At the opening ceremony, Wu Zuze, Liu Sheng and Lin Shuguang on behalf of the 2016 Chinese Biological Therapy Conference, Chinese Medical Doctor Association and the Shenzhen municipal government published ebullience speech.